Enjoy a day on the links with colleagues and start off the conference right! 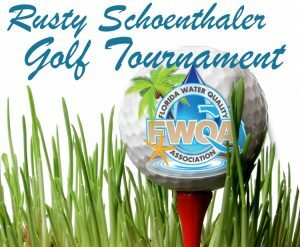 Join us Wednesday morning June, 5th for our Rusty Schoenthaler Golf Tournament at the beautiful LPGA International Golf Course in Daytona Beach. Don’t miss the hole-in-one prize and a great luncheon and awards ceremony following your round of golf. 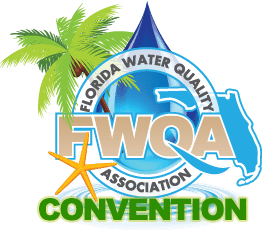 This is a great opportunity to play a round of golf and meet fellow Water Treatment Professionals from around the industry.